Blackmoor Golf Club has an affiliation with Old Thorns Manor Hotel, enabling us to offer exceptional value "play & stay" packages, staying in an opulent and sophisticated environment and playing championship courses. Set in 400 acres of rolling Hampshire countryside the hotel offers a range of accommodation providing a comfortable and relaxing environment along with the health club and spa facilities. Additionally there are three restaurants all offering exceptional cuisine, conference facilities for up to 300 delegates, two bars and an outstanding 18-hole championship golf course, designed by the "voice of golf" Peter Alliss. 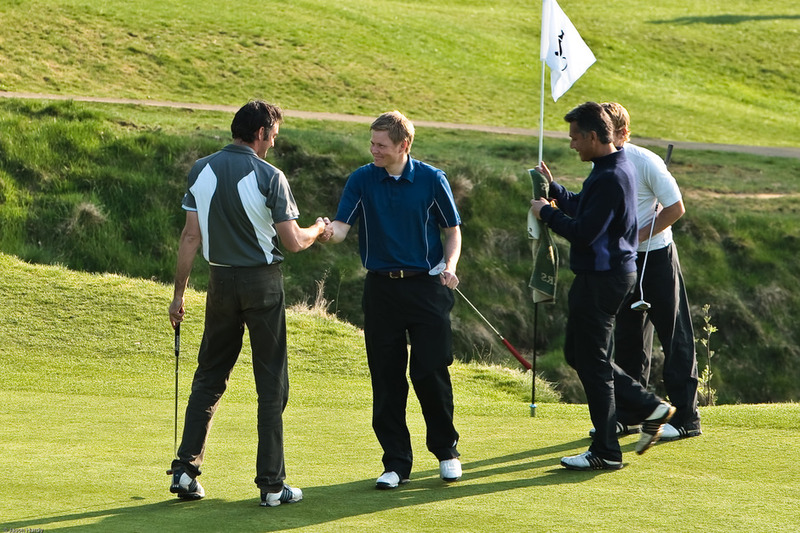 Easily accessible from the A3 London to Portsmouth route, and just ten minutes from Blackmoor, Old Thorns is the perfect location for your "play & stay" golf experience.